We had the pleasure to invite Mr. Gregory So, Secretary for Commerce and Economic Development of the Government of the Hong Kong Special Administrative Region, to be our Officiating Guest of the Opening Ceremony. 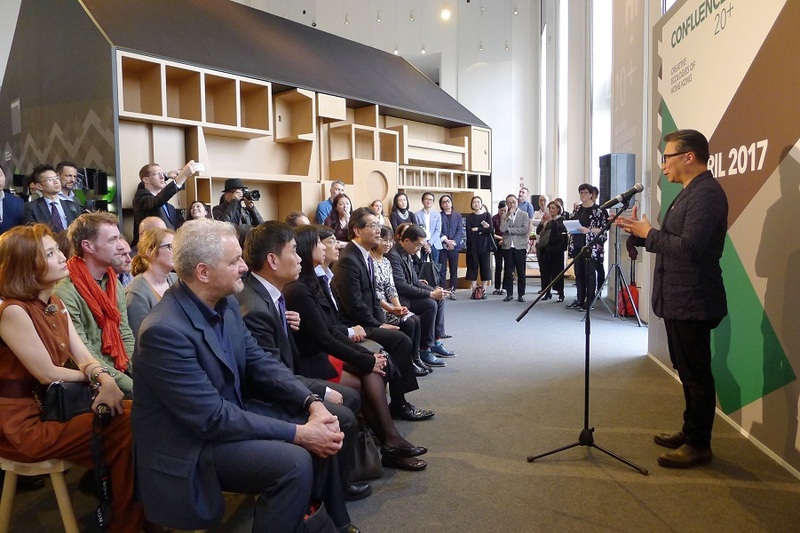 Around 300 VIPs from the Arts and Design sector and the media joined us in witnessing the opening of this cross-continent exhibition tour presenting the diverse creative ecologies of Hong Kong. 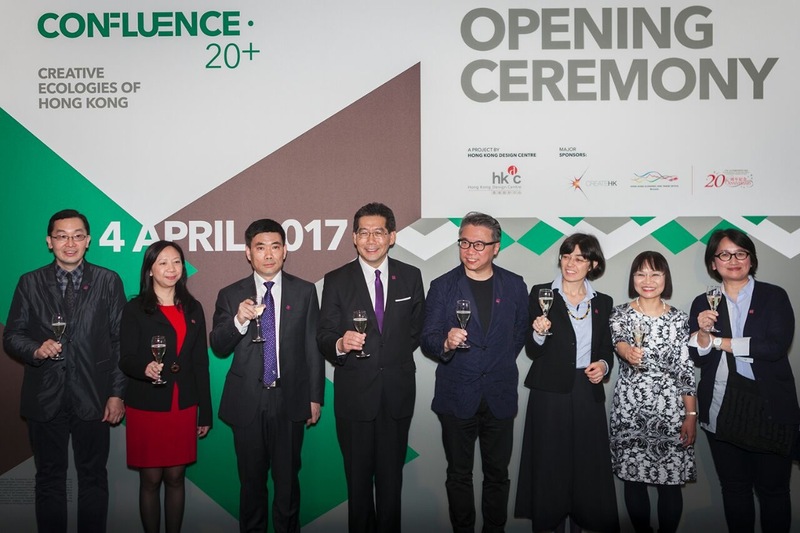 Alongside the city’s best design creations, Hong Kong F&B consultancy Twins Kitchen re-created iconic Hong Kong street food with an Italian twist to convene a culinary dialogue of cultures and innovation for our guests at the opening.